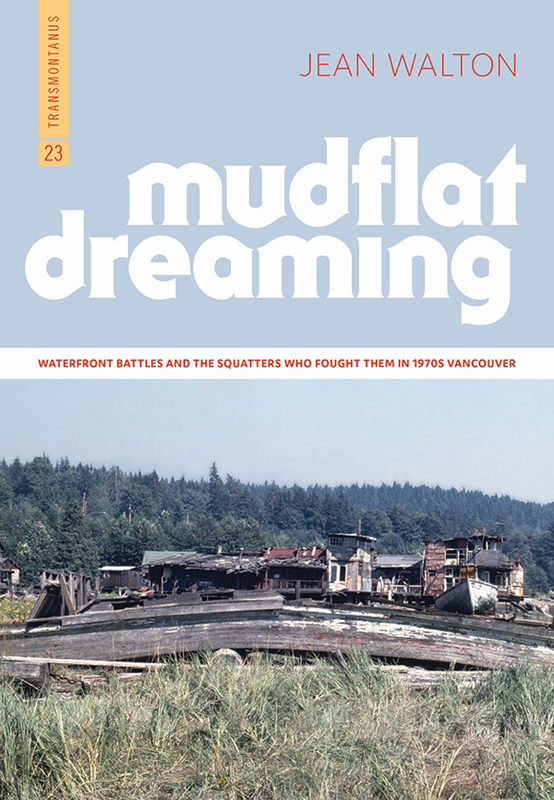 Join us for a lecture based on Mudflat Dreaming with author Jean Walton starting at 7pm in the Courtenay and District Museum. As a teenager, Walton lived just up the hill from Bridgeview, but it was only much later that the author learned about the struggle embroiling her near neighbours, as well as its connection to the Maplewood Mudflat squatter community ––– not to mention Malcolm Lowry and Habitat 76. Walton’s way into these stories is through a few documentary films made at the time about Bridgeview and Maplewood, as well as Robert Altman’s breakthrough feature film, McCabe and Mrs. Miller, shot just a few miles up the mountainside from the Maplewood Mudflats. Copies of Mudflat Dreaming will be available for purchase ($24, New Star Books) and signing after the talk. Admission to the evening is $5 per Historical Society member; $6 non-members (plus GST). Advance tickets recommended. The Courtenay and District Museum is located at 207 Fourth Street in downtown Courtenay. FMI: 250-334-0686 ext. 5. 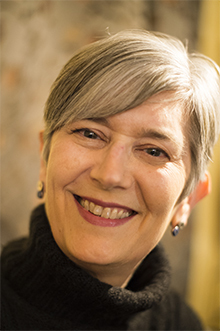 Jean Walton has spent the last twenty–five years as a professor at the University of Rhode Island, teaching courses on literature of World War I, activist documentary, seventies pop cultural films, and all waves of feminist theory. She divides her time between Providence, Rhode Island; Maine; and the Fraser Valley outside Vancouver, the stomping grounds of her youth. Mudflat Dreaming is her first book.